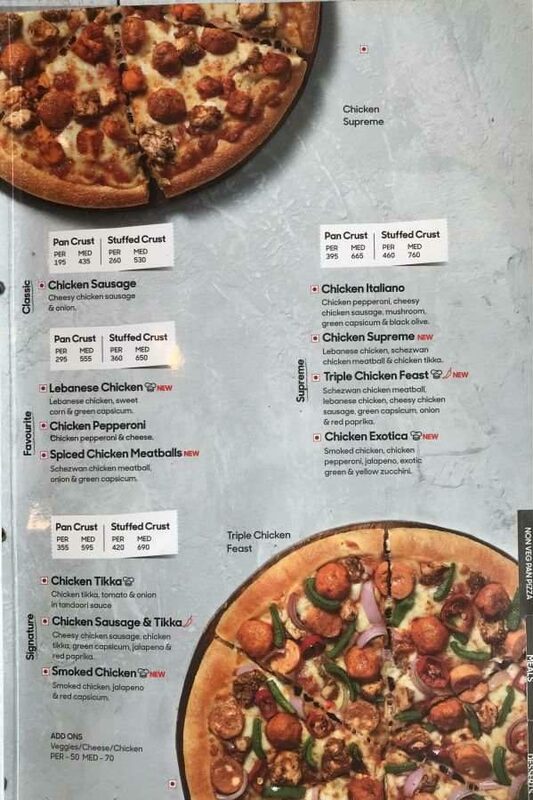 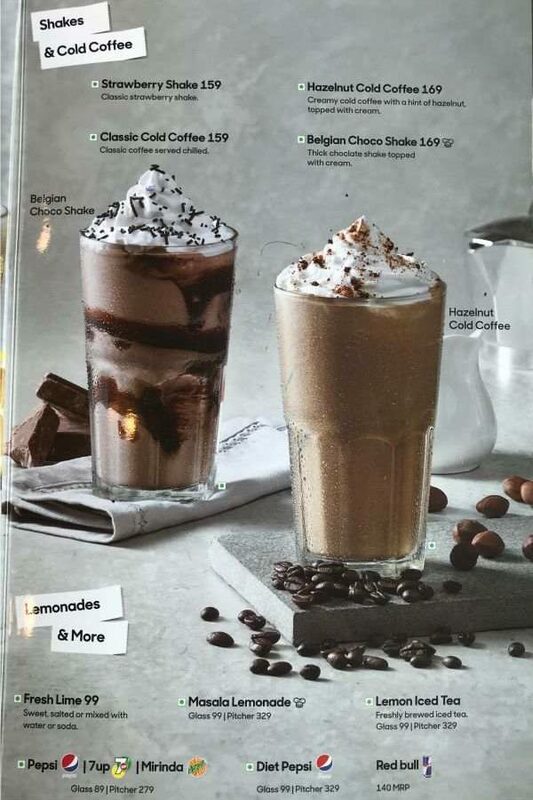 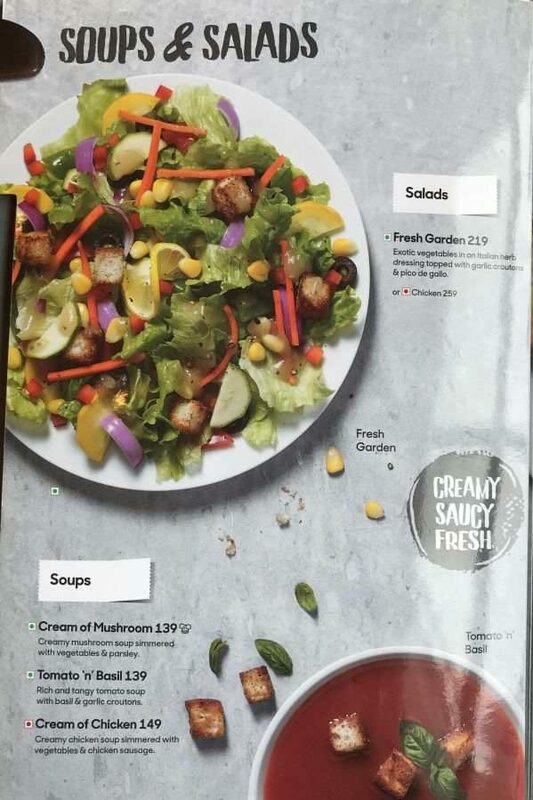 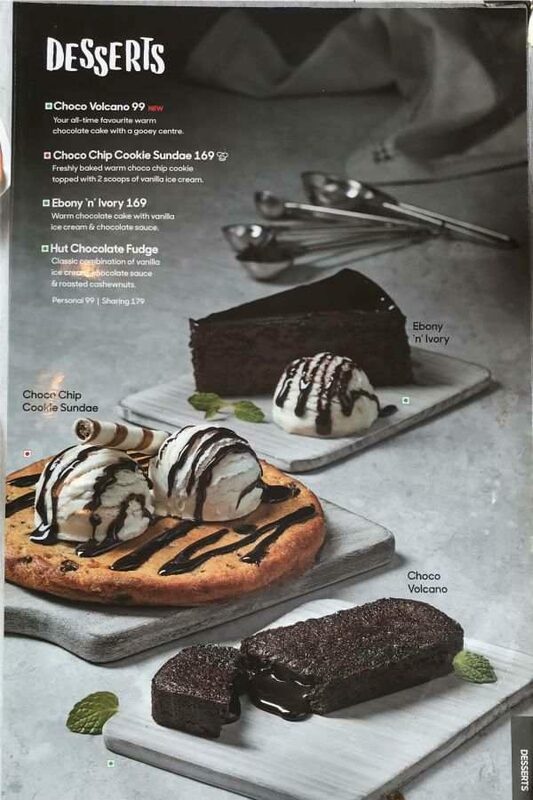 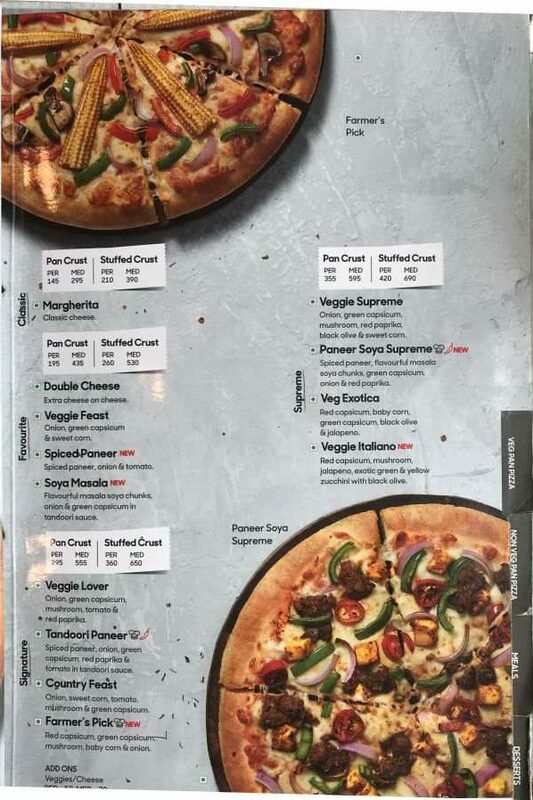 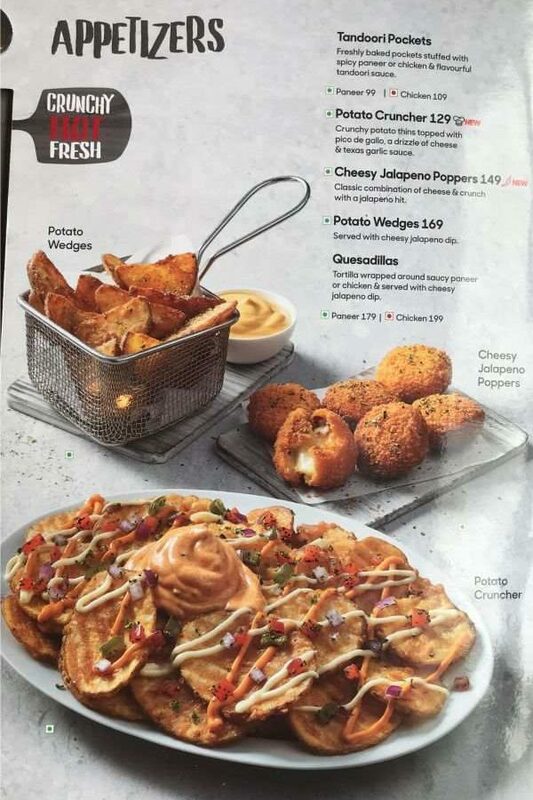 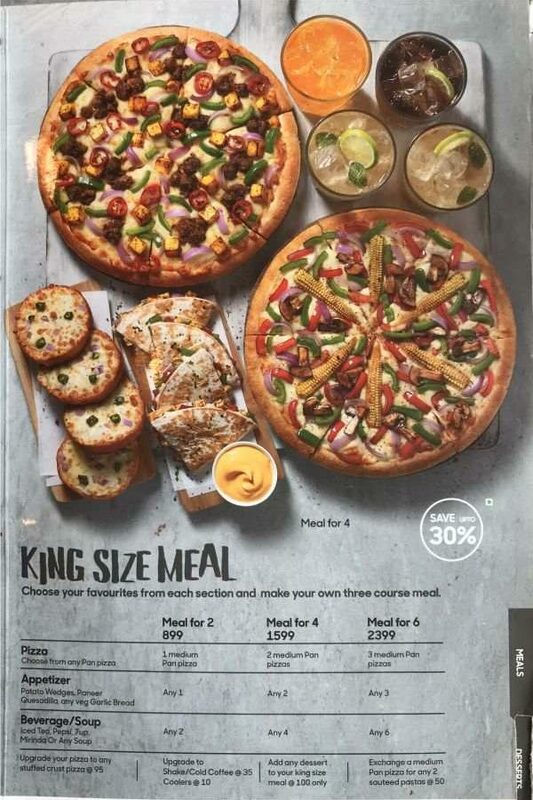 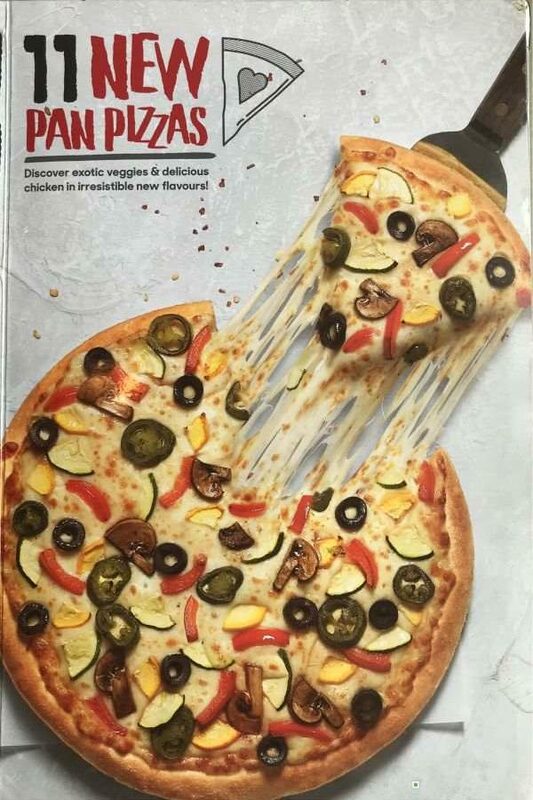 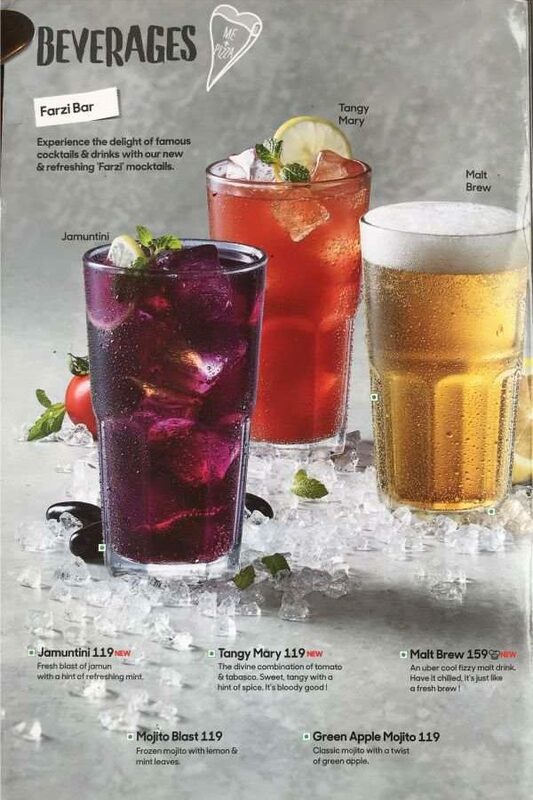 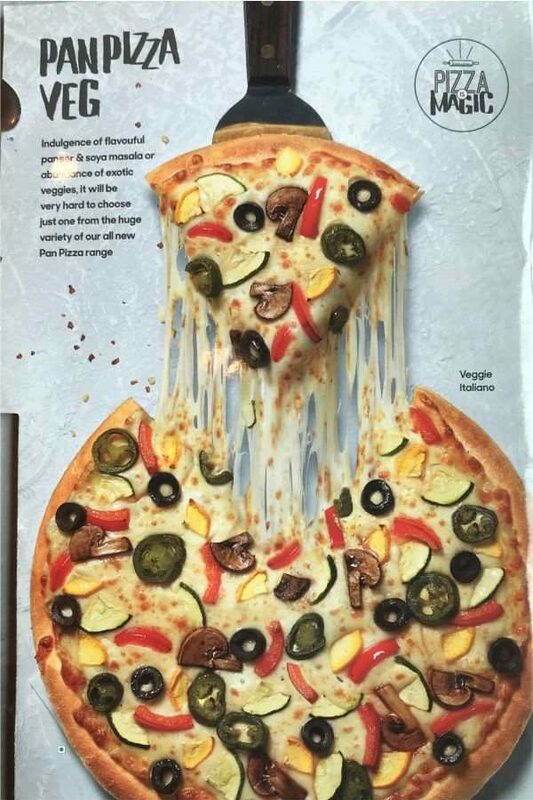 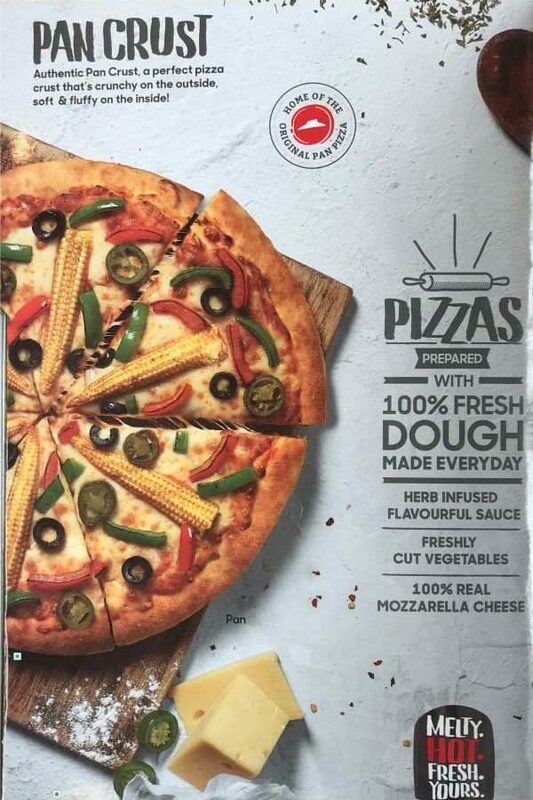 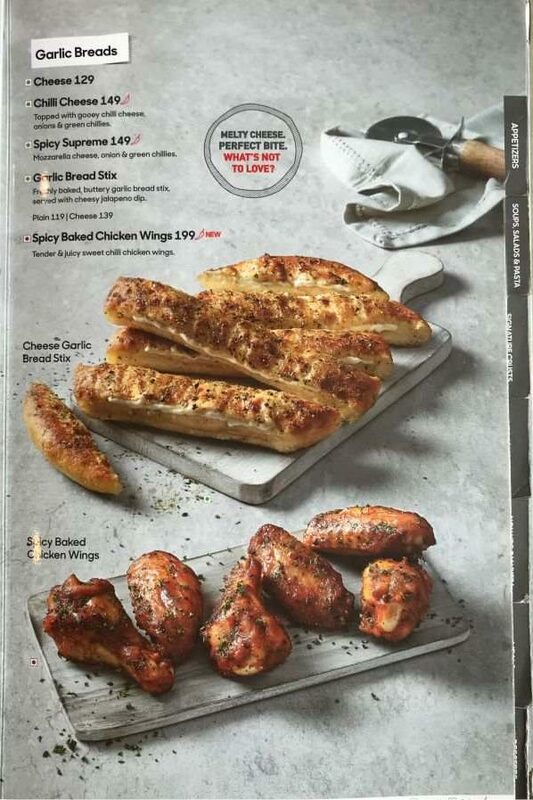 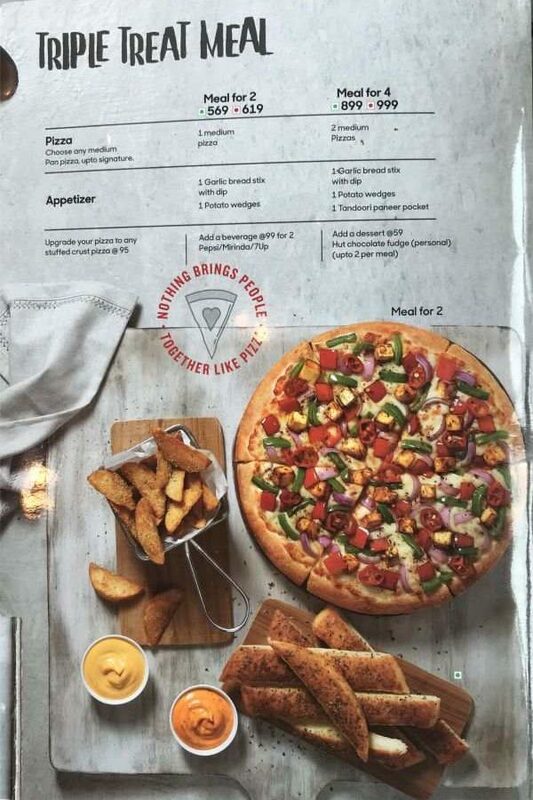 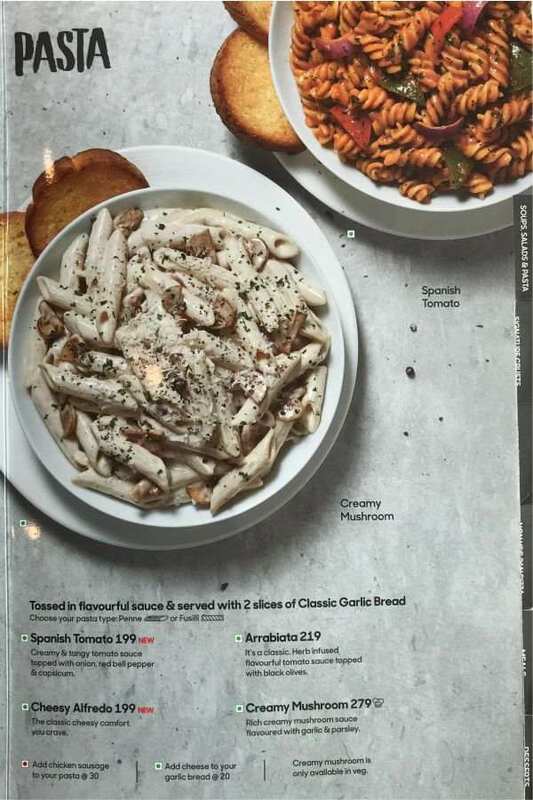 We are giving here below Jumbo 18 Pages Pizza Hut India Menu with images of the food items. 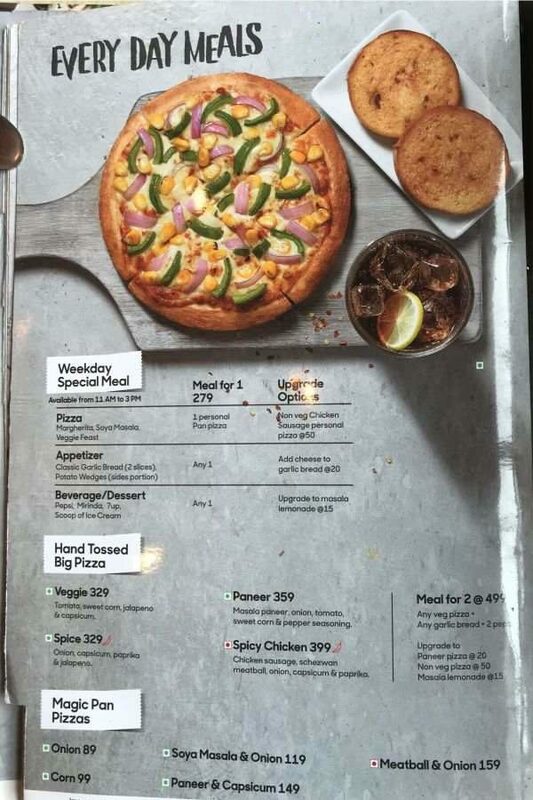 This Menu Card is collected from Pizza Hut Ansal Plaza, Palam Vihar Gurgaon. 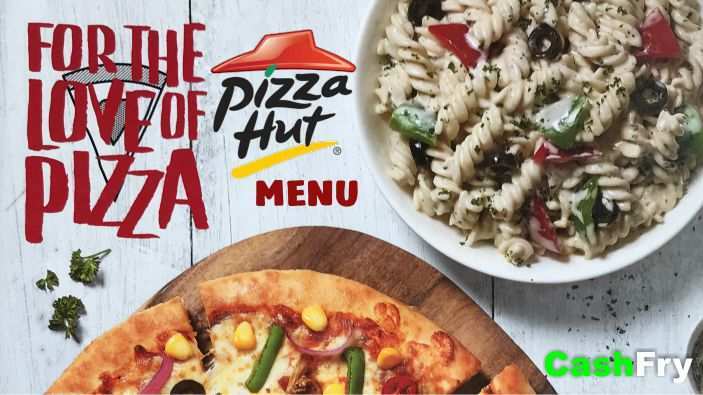 You can place an online order at Pizza Hut through Swiggy at discounted prices by using Swiggy Coupons for Existing Users. 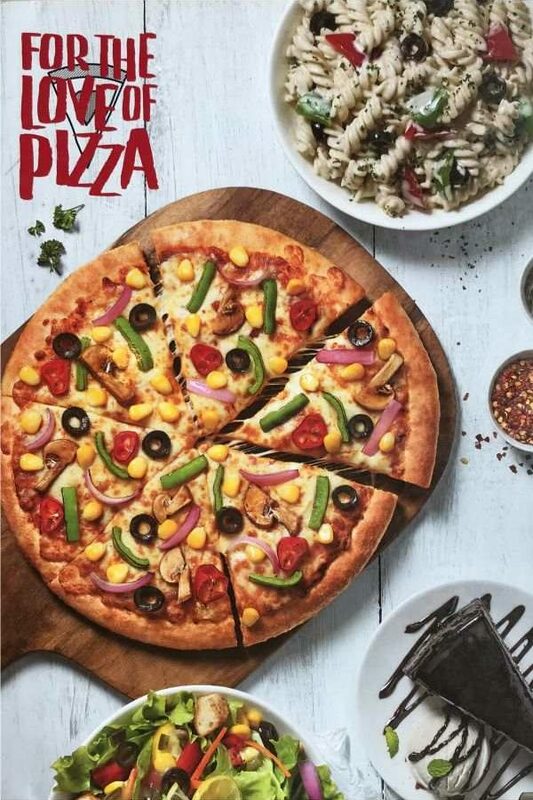 Pizza Hut is popular for Quality Pizzas. 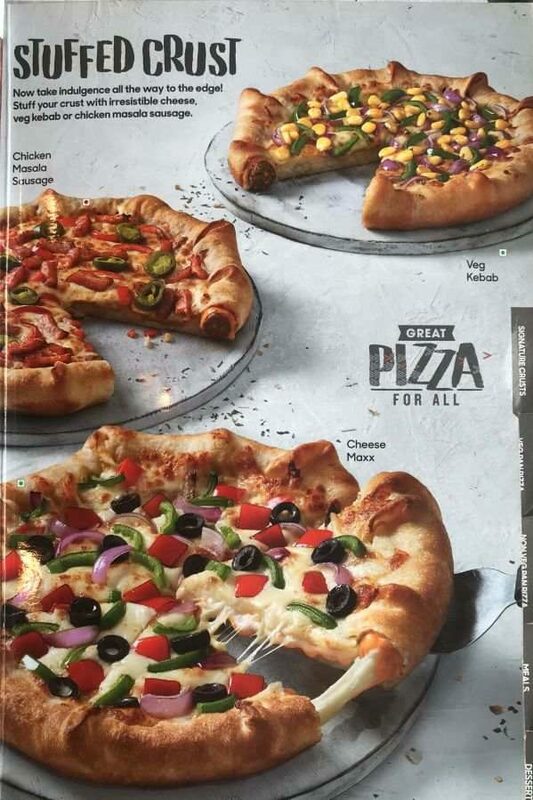 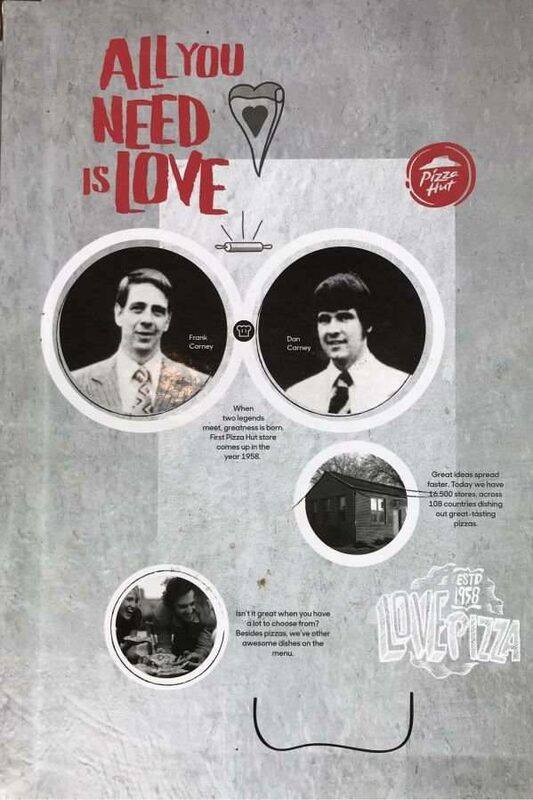 Therefore, always go for Pizza Hut.